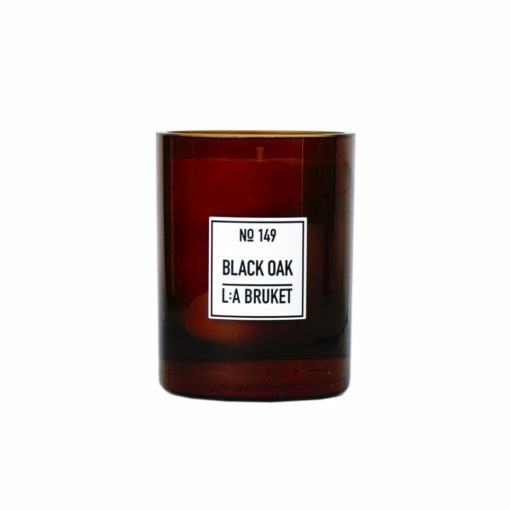 WHAT'S YOUR HOME'S SIGNATURE SCENT? TAKE OUR QUIZ HERE! 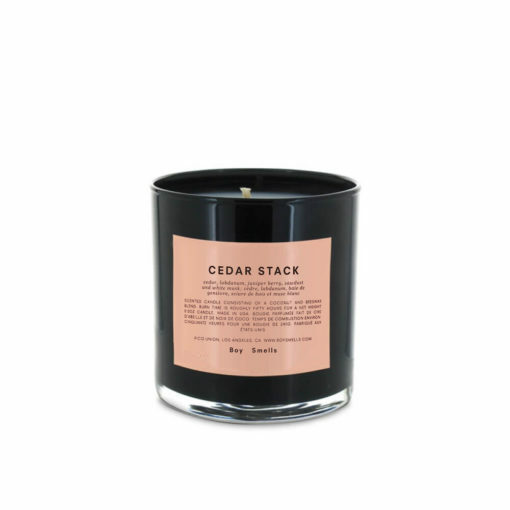 The scent of Cedar provides a deep and balanced base for many scented candles. 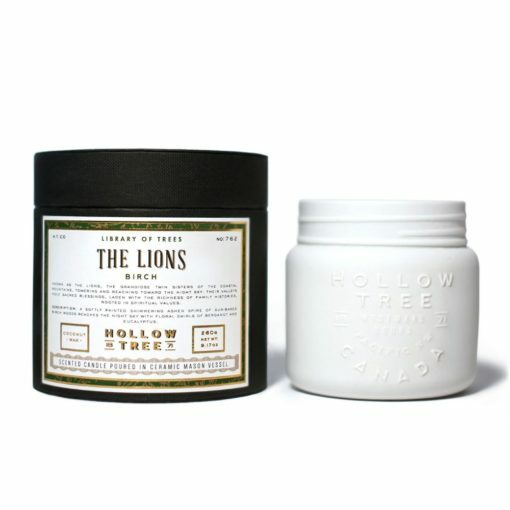 It’s dry woody fragrance beautifully supports higher cheerful notes such as citrus and tobacco. No. 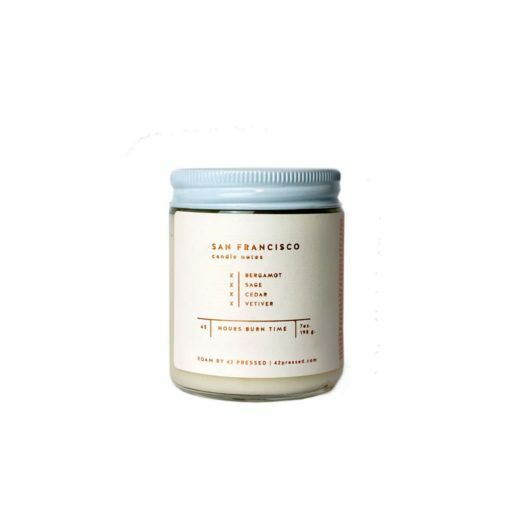 02 Juniper Terra Candle by P.F. Candle Co.
No. 04 Olive Terra Candle by P.F. Candle Co. Discover the latest Cedar news and product launches on the Osmology blog. 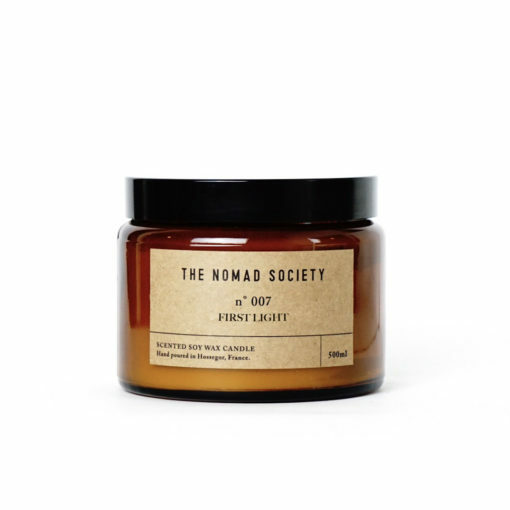 Discover the best selling Cedar scented candles for your home here at Osmology. We curate the worlds top candle and home fragrance brands to bring you the best Cedar scents for your home. 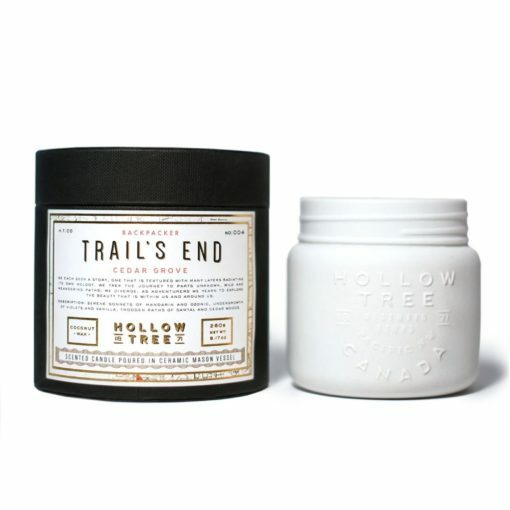 Treat yourself to a new Cedar candle, or give as the perfect gift. There is free delivery on all orders over £50 when you shop online at Osmology today. 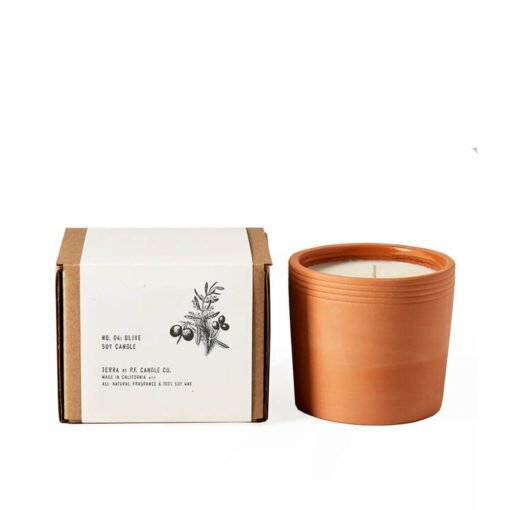 Osmology is trusted by candle addicts across the UK and Europe. We stock the world's best cult candle brands and niche fragrance designers, curating a huge selection of scents for your home. 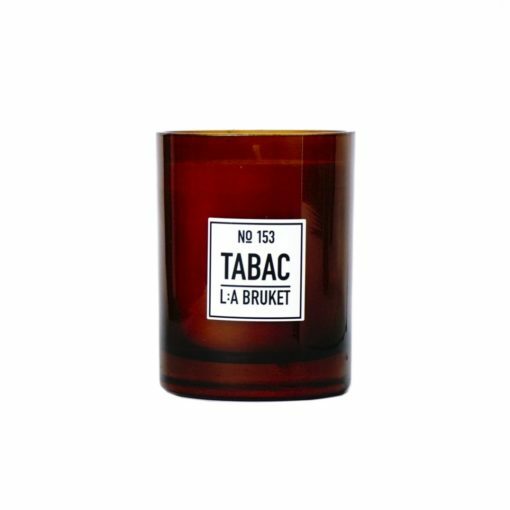 Discover top home fragrance brands from across the globe. 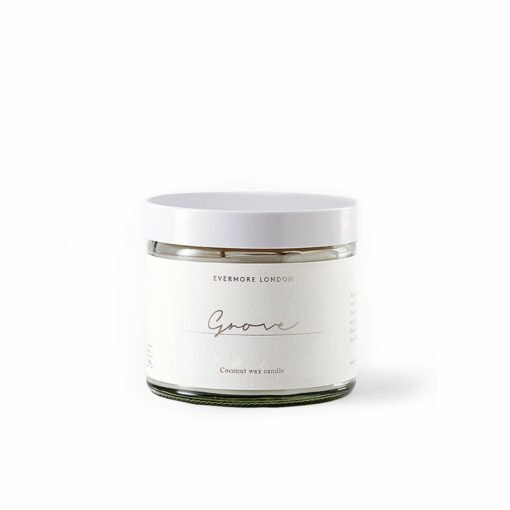 Search by your favourite scent, the type of wax you prefer or even the mood your in. 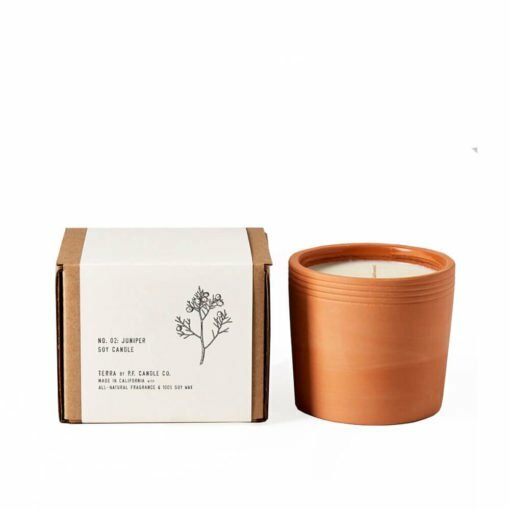 We have built Osmology to help you find your perfect scented candles. GET 10% OFF YOUR FIRST ORDER. Want more Osmology? 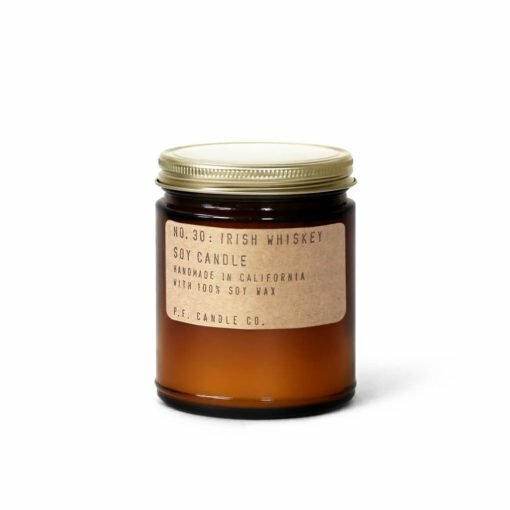 Sign up for exclusive discounts, new fragrances, and limited edition scent news delivered right to your inbox. Unsubscribe anytime. 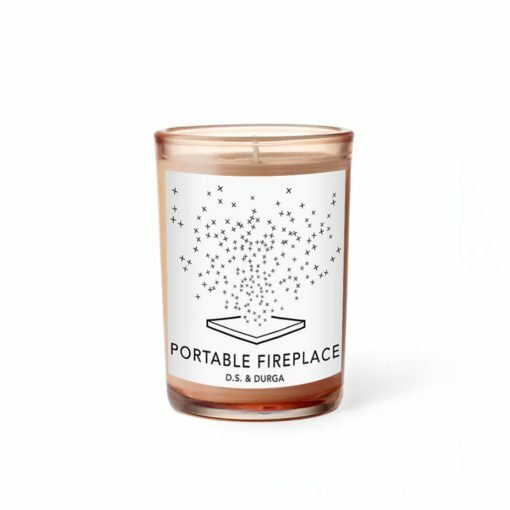 Be part of our community of candle lovers by following us on social. Need some help? 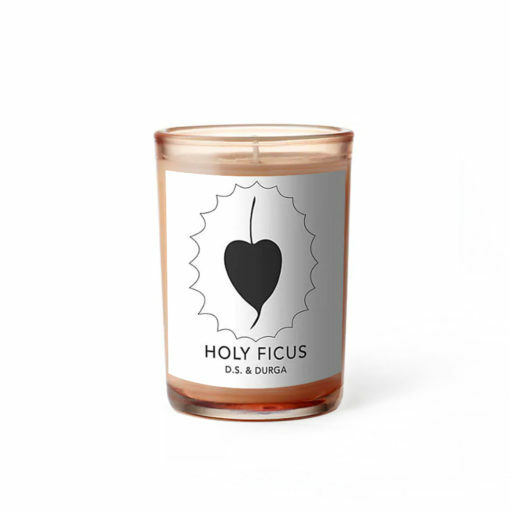 Give our team of candle addicts a quick ring! Available Mon-Fri, 9am to 5pm, and Saturdays 11am to 5pm. To access your account dashboard please login. From your account dashboard you can access previous orders, contact preferences, wishlists and waiting lists, plus you can edit your account details, payment options and shipping addresses. If you don't already have an Osmology account, please register below to access all these features.